New York Festivals International Advertising Awards announced its world class Grand Jury. To date, NYF’s powerhouse 400+ Grand Jury represents the most diverse brain trust of global creative minds in the advertising industry from 65 countries. From Argentina to Vietnam, this peer-nominated panel provides a comprehensive view of the advertising world today. This year’s Grand Jury, recruited from top global agencies and the hottest new boutique shops, is comprised of prominent award-winning Chief Creative Officers, Executive Creative Directors, Creative Directors, Art Directors, Copywriters, Executive Producers, and Marketing/PR pro’s all playing a pivotal role in selecting the World’s Best Advertising winners. The Grand Jury will be appointed to panels that correspond with our newly revised categories. New panels include Artistry & Craft in Advertising, Collaborations & Partnerships, Social Media & Influencer and Positive World Impact. 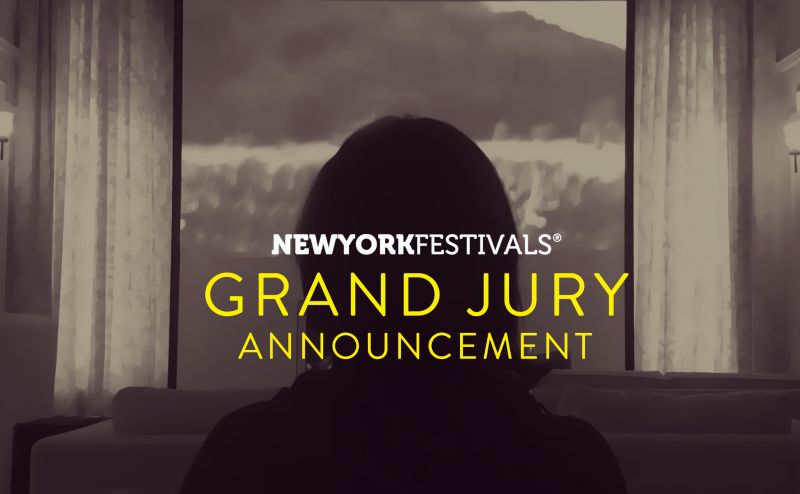 Using New York Festivals online judging platform, the Grand Jury will review global entries through two rounds of meticulous judging and select the creative work that merits Shortlist and Finalist Status. The Finalist entries will then move on to the medal rounds. NYF’s Grand Jury is also the first line of defense, scrutinizing ads to provide security against possible scam ads. 2019’s trophy winning entries will be determined by the 9th annual Executive Jury, an elite panel of 22+ CCO’s from around the globe. The Executive Jury will gather this April for 5 days in New York City for four rounds of judging across all mediums to select 2019’s winners for First Prize, Second Prize, Third Prize, Grand Awards and Best of Show. The members of the 2019 Executive Jury will be announced soon. The 2019 competition entry deadline is January 31st.